Spring is coming! 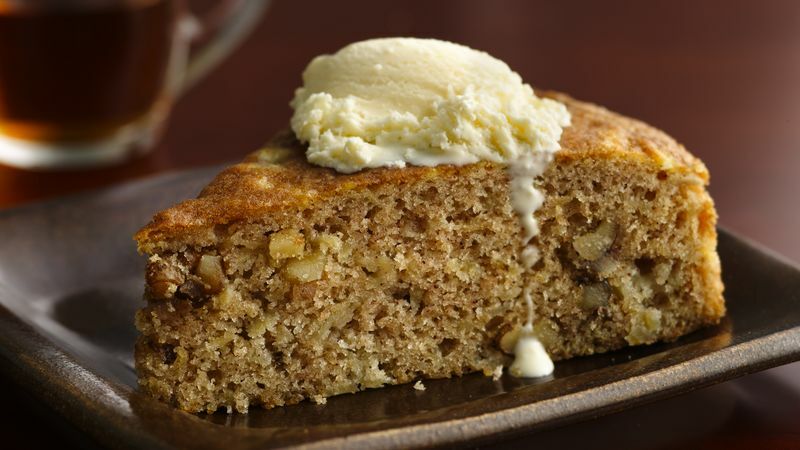 And we have a delicious cake recipe you get you in the fun, frivolous, fruity mood–German apple cake. It’s perfect for all the birthdays coming up, or for when you’re craving a slice of sweetness. This cake pairs best with a book featuring the recipe–a book all about birthdays! First, let’s get that batter bubbling in the oven. Grease the bottom of a 10-inch round springform pan. Peel the apples and cut into small cubes. You will end up with approximately 4 cups of chopped apples. Set aside. In a large bowl, mix oil and eggs together until smooth. Add all remaining ingredients except apples and stir until well-combined. Fold in apples. The batter will be very thick. Pour into cake pan and pat down with a spatula or wooden spoon to spread evenly. Cool pan for 20 minutes, then release the spring form and remove the ring. Leave on the bottom of the pan until fully cooled, then enjoy. Now for the literary pairing, Birthdays was inspired by memories of fantastic family birthday parties. 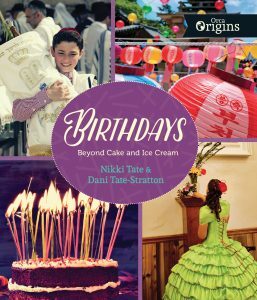 Mother-and-daughter team Nikki Tate and Dani Tate-Stratton researched the history of birthdays in order to answer such questions as, How much does where you grow up influence the way you celebrate getting a year older? Have people always celebrated birthdays? The more they investigated, the more they realized that there’s a lot more to birthdays than cake, presents, a few games and perhaps a goody bag. They discovered there are as many ways to observe birthdays as there are places in which to do it. 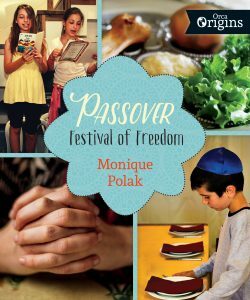 In Passover, bestselling author Monique Polak explores her own Jewish roots as she tells the Passover story, which reminds us that the freedom to be who we are and practice our religion, whatever it may be, is a great gift. It also teaches us that if we summon our courage and look out for each other, we can endure and overcome the most challenging circumstances. Enlivened by personal stories, Passover reminds us that we can all endure and overcome the most challenging circumstances. 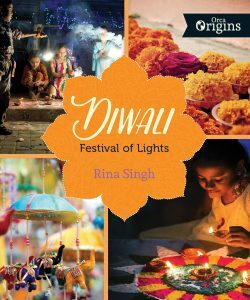 Critically acclaimed author Rina Singh explores her Indian roots in Diwali, as she tells the Diwali stories, which remind us that eventually light will prevail over darkness. Enriched by personal stories and spiced with festive recipes, including two by acclaimed chef, Vikram Vij, Diwali brings to life the holiday’s traditions, food and rituals and takes you on a journey to see how this festival is celebrated around the world! From its beginnings as a farming celebration marking the end of winter to its current role as a global party featuring good food, lots of gifts and public parades, Chinese New Year is a snapshot of Chinese culture. 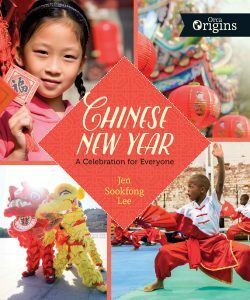 Award-winning author and broadcaster Jen Sookfong Lee recalls her childhood in Vancouver, British Columbia, and weaves family stories into the history, traditions and evolution of Chinese New Year.